Transfer functions enable you to compensate for dot gain between the image and film. For example, the Transfer function makes 50% dots in the image print as 50% dots on film. Similar to dot gain curves, the transfer functions let you specify up to 13 values along the grayscale to create a customized transfer function. 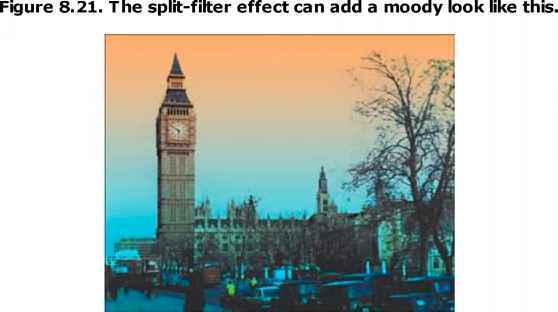 Unlike dot gain curves, transfer functions apply only to printing—they don't affect the image color data.